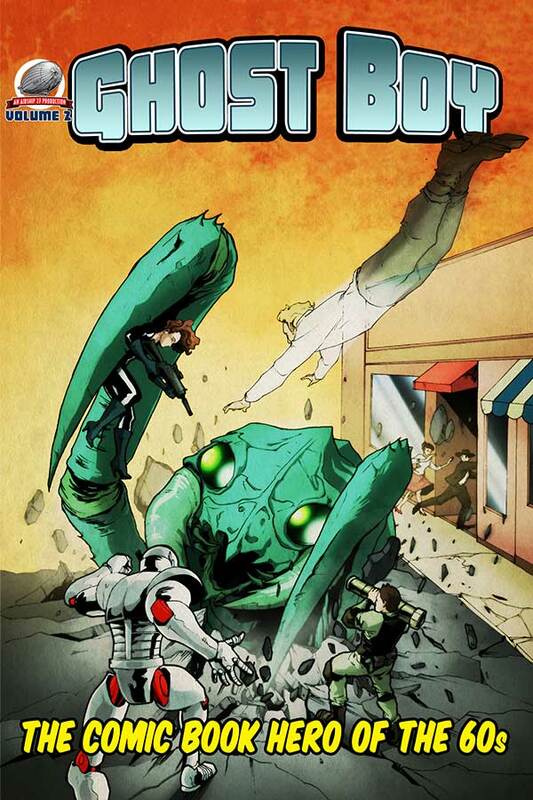 Airship 27 Productions is thrilled to announce the release of its second anthology featuring the amazing comic-book hero, Ghost Boy! It is the mid-60s and the U.S. is in thick of the Cold War the Soviet Union and Red China. The country’s greatest asset is Ghost Boy, a young genius with amazing supernatural powers, and his eight foot tall steel and chrome robot, Pops. Ripped from the pages of Jigsaw Comics, Ghost Boy returns in this collection of four brand new adventures. 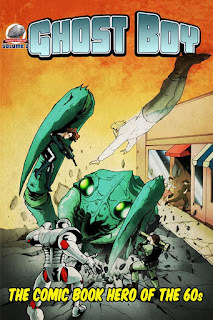 A rogue army invades America; a giant monster from another dimension attacks a small western town and a cunning foreign inventor creates a machine to enslave the minds of his targets. These are just some of threats facing our heroes as put down by pulp writers Terry Alexander, J.Walt Layne, Erik Franklin and Lee Houston Jr. Gary Kato, a well known comic-book artists, and devotee of the great Steve Ditko, provides the interior illustrations giving the book the perfect Silver Age comic-book feel. Whereas Zachary Brunner provides the cover which is an homage to Jack Kirby’s classic cover to Marvel’s Fantastic Four # 1. So hold on to your hats, pulp and comic readers, the Cold War is about to heat up! 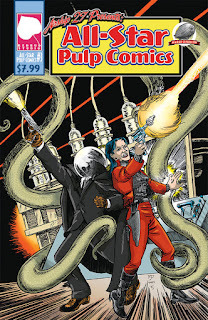 Ghost Boy, where comics and New Pulp collide. 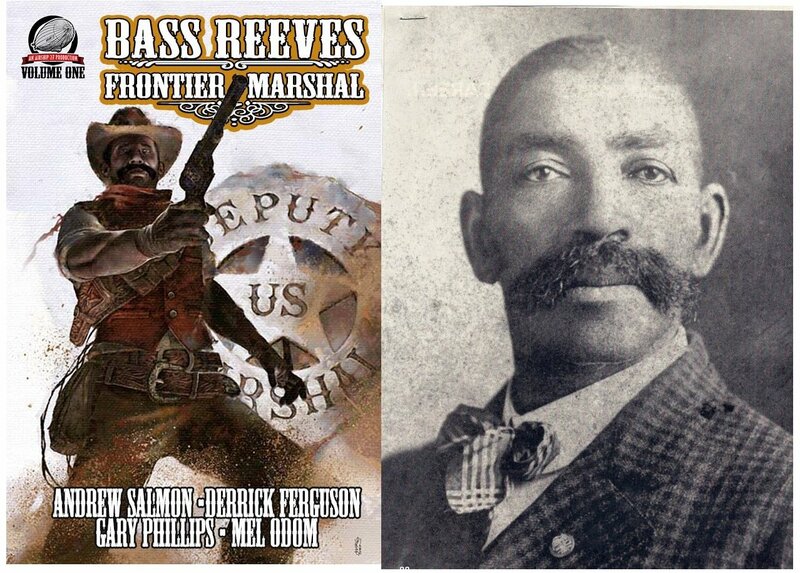 Available now from Amazon.com and soon on Kindle. The submission deadline for stories closed last night at midnight. Initially we had reported we would have 57 brand new stories in this collection, which is being produced to help our colleague, writer/editor/publisher Tommy Hancock. Of course there were a few naysayers out there who said we’d never get all 57 stories. They were right. We didn’t get 57 stories in, we got 61!!! 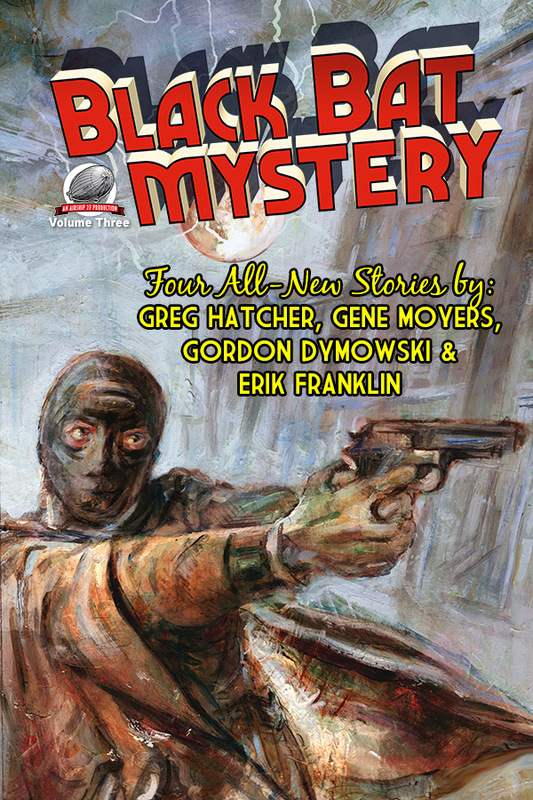 61 amazing writers pitched in and contributed such wonderful stories covering every conceivable genre of pulp fiction. And here’s the big surprise. Whereas when published this tome will instantly become a Who’s Who of New Pulp Fiction, we realized it would have one glaring omission and we set out to correct that. Tommy will be not only be contributing a brand new story to the collection but has also agreed to write the introduction. Meaning, officially “Legends of New Pulp Fiction” will contain 62 tales of action, adventure and wonder when released. 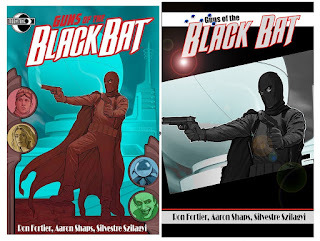 These stories feature such classic pulp heroes as Secret Agent X, the Black Bat, the Green Ghost, the Flying Dutchman plus newly minted pulp heroes ala Brother Bones, Sgt. Janus and Charles St. Cyprian. 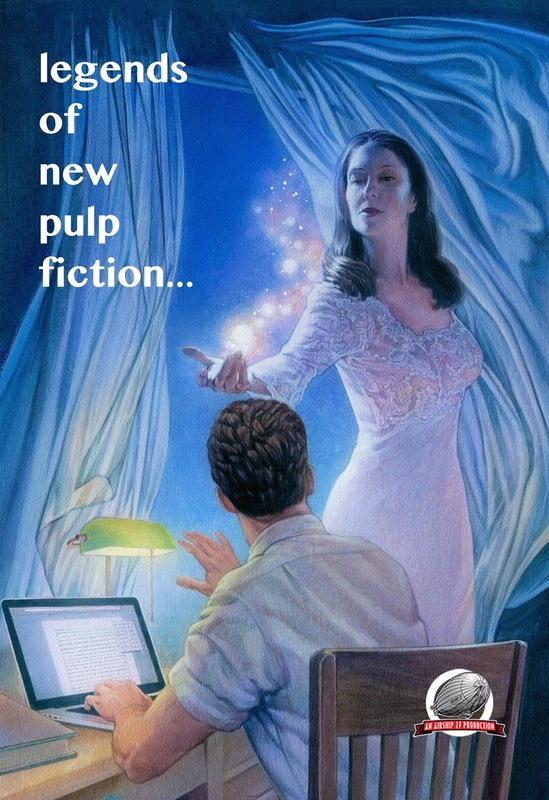 It has private eyes, westerns, sci-fi, horror, ghost stories, sword and sorcery and so many other classic pulp themes it is impossible to list them all here. With all fiction in-house, we move into phase two of the project; collecting the 62 illustrations that will be included, one per story. Over a dozen of the finest graphic artists in the business have signed on to produce these gorgeous pieces and their deadline is the 1st of Oct. The painted cover is coming to us courtesy of the amazing Douglas Klauba. All fingers crossed we can have this massive package all assembled by the end of October and available for sale in November, in time for the holiday season. To all those creators who couldn’t participate but still want to help us, you can do so in two ways. One, buy a copy of the book when it is out and two, help us promote it across the internet. Word of mouth at the right time will be invaluable to us. 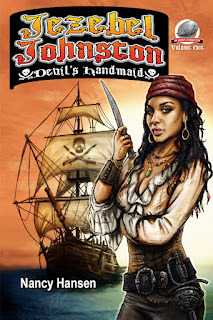 And there you go, that’s where we are as of the 1st of Sept.
Airship 27 Productions takes to the high seas with the release of its first ever pirate novel; JEZEBEL JOHNSTON – Devil’s Handmaid by writer Nancy Hansen. Born on the pirate island of Tortuga, fourteen year old Jezebel Johnston is a beautiful mulatto sired by an English privateer named Long Tom Johnston and Mofina, the Madame of a well known bordello. For most of her young life, Jezebel was mesmerized by her father’s stories of life on the high seas. Eventually he sailed off on a new adventure and never returned. Frustrated by her own boring existence, Jezebel conceives of a daring plan to escape the island. 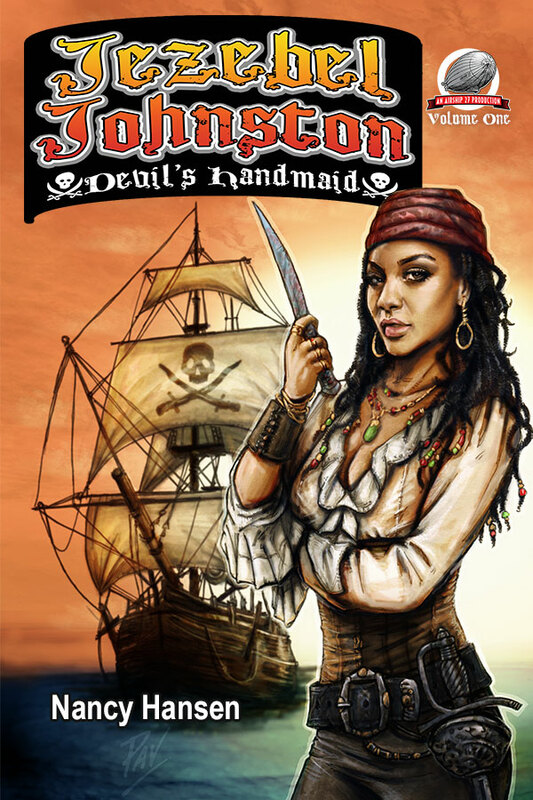 She disguises herself as a boy and signs aboard the pirate ship, Devil’s Handmaid, captained by the notorious Dandy Dan Abrams. Her disguise works and within hours she sailing away from all she knows as she boldly challenges the dangers and threats that lie before her. Writer Nancy Hansen tells a story of clashing empires all seeking to expand their dominions into the New World. Amidst this expansion of wealth and influence, the pirates of the Caribbean were borne, a savage fraternity of outlaw sailors, murderers and scalawags who ruled the seas. Now comes the saga of a young girl willing to share their tempestuous adventures, cutlass for cutlass, until one day she will become the greatest pirate queen of them all. 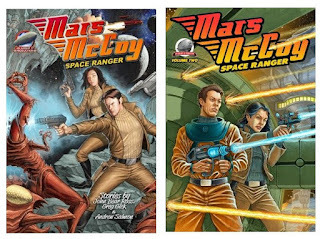 Airship 27 Productions is thrilled to announce that its two Mars McCoy Space Ranger will be the first of their titles to be adapted to audiobooks by Radio Archives. Both volumes will be read by voice actor Patrick Nolan and are now in production. 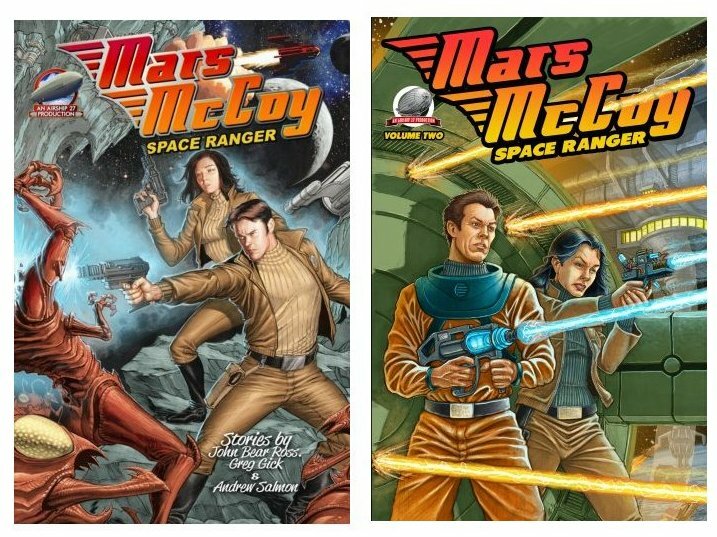 Created as homage to the classic space pulp heroes ala Flash Gordon and Buck Rogers, the Mars McCoy stories are past paced, action heavy adventures as Captain McCoy and his beautiful android Lt. Betty-12 travel the galaxies aboard their fighter cruiser, the Black Bird Five bringing law and order to the spaceways. 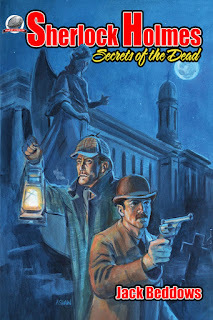 Volume one contains stories by John Bear Ross, Greg Gick and Andrew Salmon, with volume two featuring two novella tales; one by James Palmer and one by Van Allen Plexico. 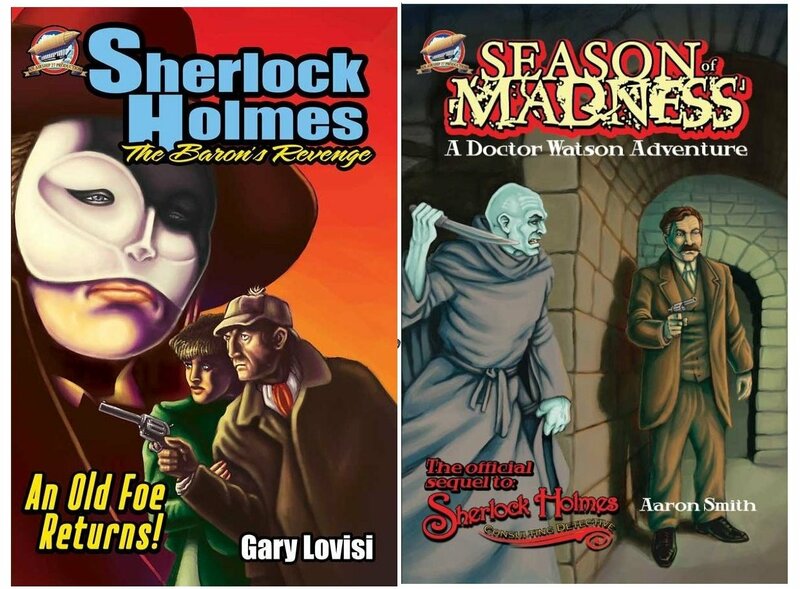 Airship 27 Productions is proud to announce the release of its third children’s book series starring Barry Baskerville; the boy who idolizes Sherlock Holmes. 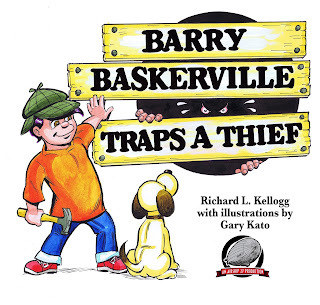 “Barry Baskerville Traps a Thief,” is the third installment in this bestselling series from one of the premier publishers of New Pulp Fiction. 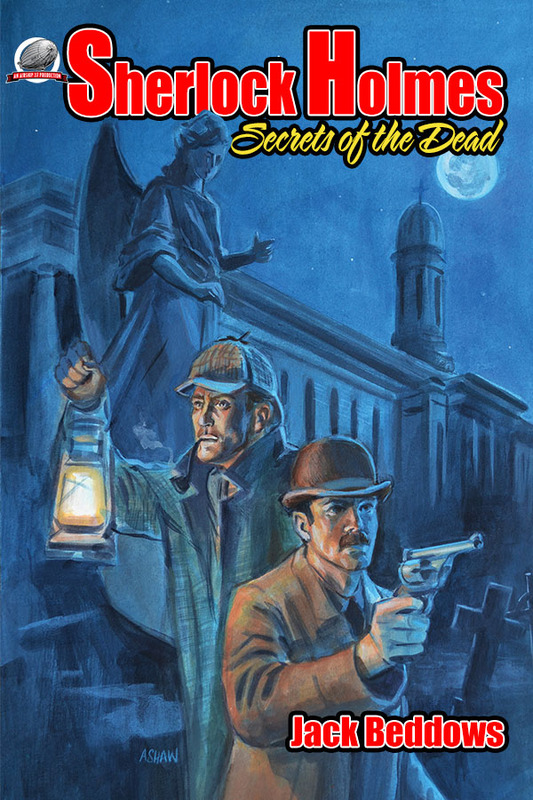 Written by Prof. Richard Kellogg, the character’s creator and avowed Sherlock Holmes enthusiast with colorful artwork by Hawaiian based graphic artist, Gary Kato. 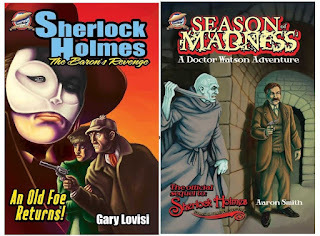 The series debut in 2013 with “Barry Baskerville Solves a Case” and was an immediate favorite amongst both teachers and Sherlock Holmes fans. 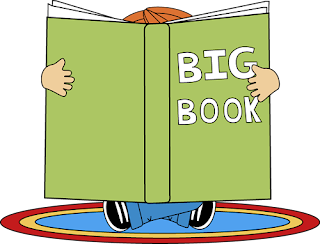 It went on to receive wonderful reviews lauding the educational aspects of the book. 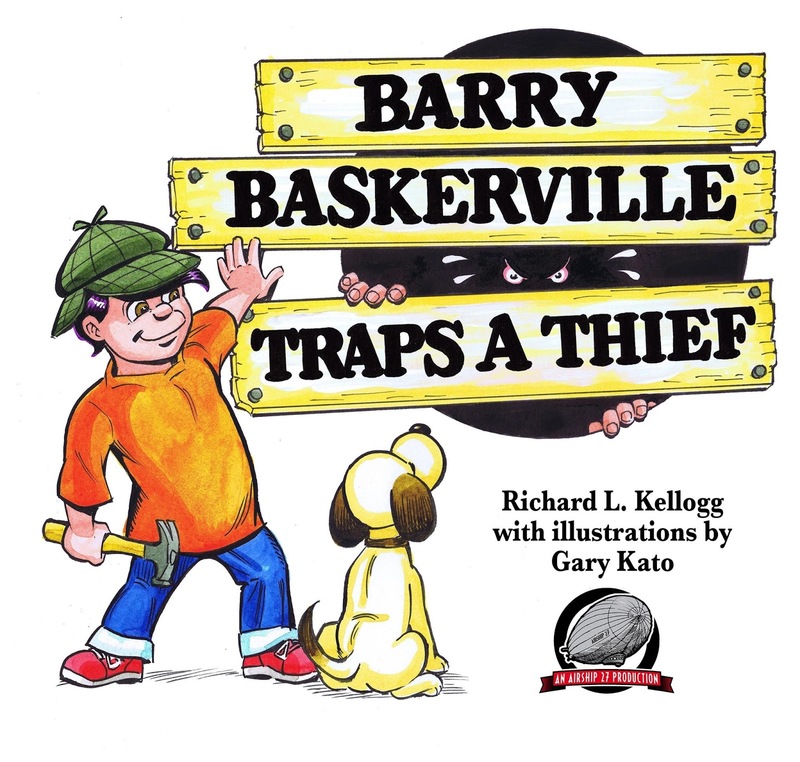 The following year saw the release of book two, “Barry Baskerville Returns,” and it was also praised by parents and teachers alike. “Prof. Kellogg tells engaging stories that challenge his young readers,” says Airship 27 Productions Managing Editor Ron Fortier. 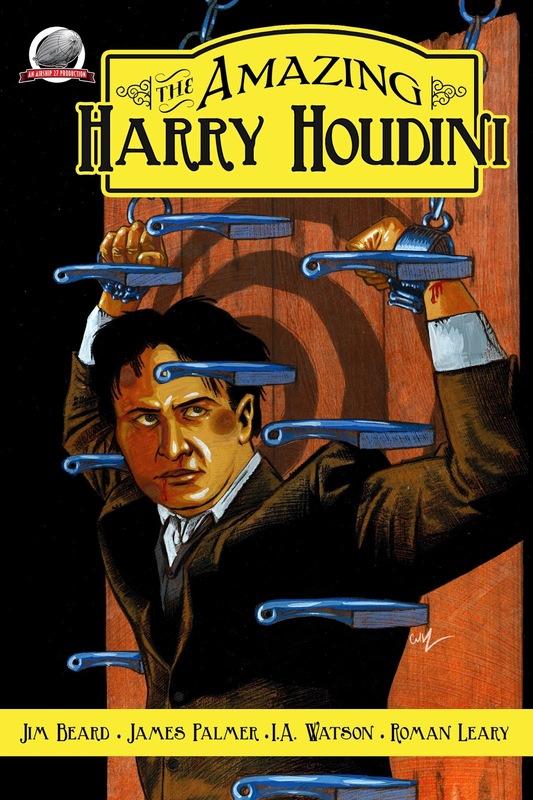 “Not only are they entertained by Barry’s crime solving antics, but along the way taught the importance of logic and reasoning. It is this win-win combination that have made the books so popular. We are extremely excited to be releasing the third adventures. 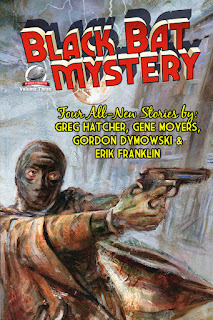 Airship 27 Productions, one of the best known of the New Pulp publishers today, is joining forces with Radio Archives, the leading voice in audiobooks to bring their action/adventure pulp titles to the exciting world of audiobooks. 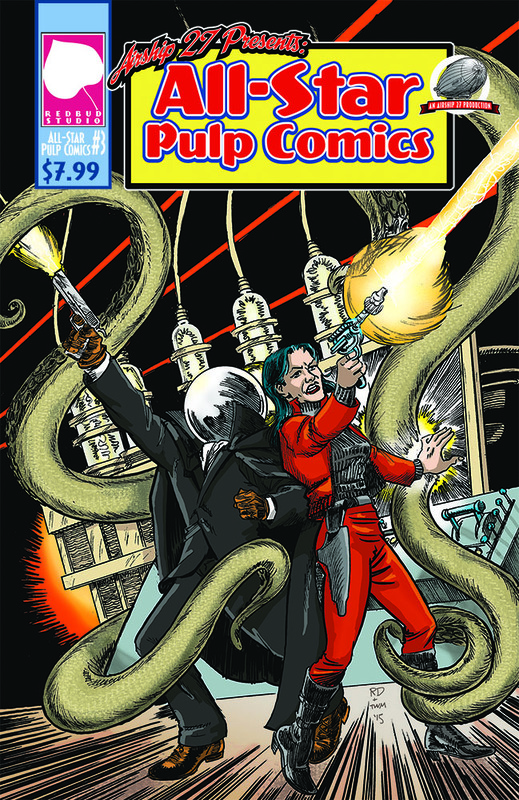 Airship 27 Productions was launched over ten years ago by Fortier, a veteran comic book and fantasy writer, along with his partner, professional graphic artist, Rob Davis, who serves as the company’s award winning Art Director. 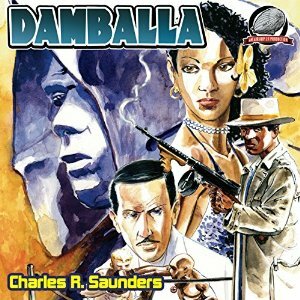 With over a hundred titles in their catalog, Airship 27 Productions is fueled by a stable of over fifty of the finest new pulp writers in the field and a cadre of over thirty amazing artists who provide the books’ interior illustrations and stunning covers for which they are recognized. 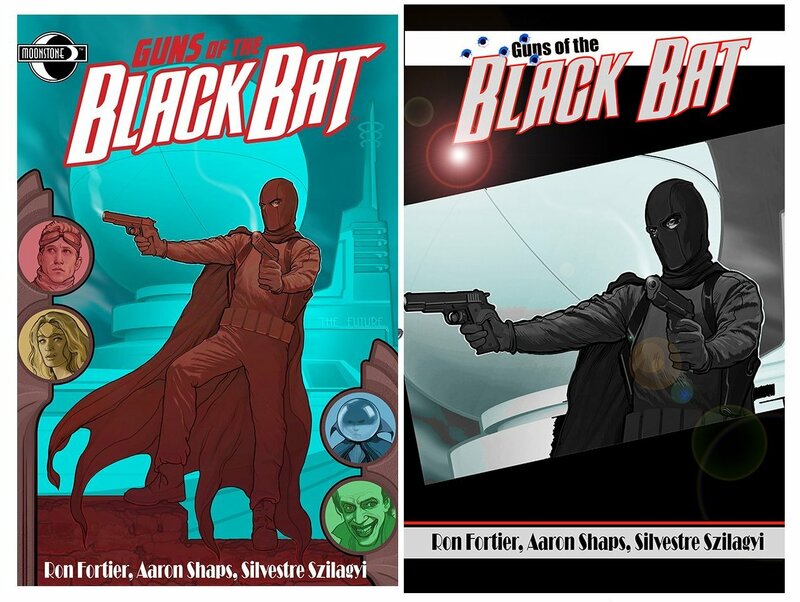 Initially begun to create new adventures of classic pulp heroes that had fallen into public domain, Airship 27 quickly expanded its subject matter allowing writers to whip up brand new heroes while at the same time delving into the popular worlds of such classic characters like Sherlock Holmes and Sinbad the Sailor. As specific titles are chosen, both Radio Archives and Airship 27 Productions will continue to promote each as they become available via press releases and other media marketing tools. 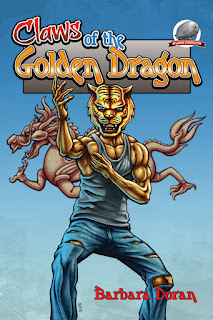 Airship 27 Productions is proud to announce the release of a new “Asian” themed pulp thriller by a super talented newcomer to the field of New Pulp Fiction, Barbara Doran. When a mysterious evil force known only as the Voice begins to take control of the local mobs in the coast city of Strikersport, two new heroes appear on the scene. Their origins, the neighborhood streets of Chinatown. 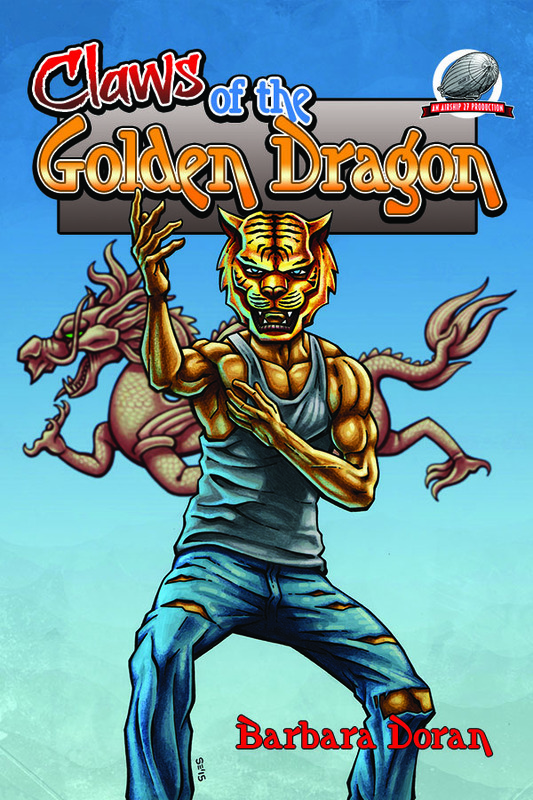 The masked Tiger and Dragon wield both science and magic in their battle to combat the forces of darkness. Soon several of the city’s prominent citizens become players in this cataclysmic war. These include a wealthy family with roots to Strikersport history, a rookie cop and a crusading newspaper editor.